Everyone wish to celebrate their Birthday in a unique and special way. So, we start planning for it a few months before the event. We can arrange various kinds of birthday parties for ourselves or we can arrange beautiful birthday parties for our loved ones. One of the best places to celebrate your birthday is Dubai. The city has beautiful venues, where you can enjoy your birthday party or let your small ones have great fun. Mentioned below are a few places which can act as an option to celebrate your birthday in Dubai. Burj-Al-Arab is ranked no.1 venue. No matter what kind of occasion you want to celebrate, the place provides the best experience ever. With the best food, in one of the best buildings of the world, you can enjoy various kinds of music with a superb view of Arabian Gulf and Al Falak Ballroom. 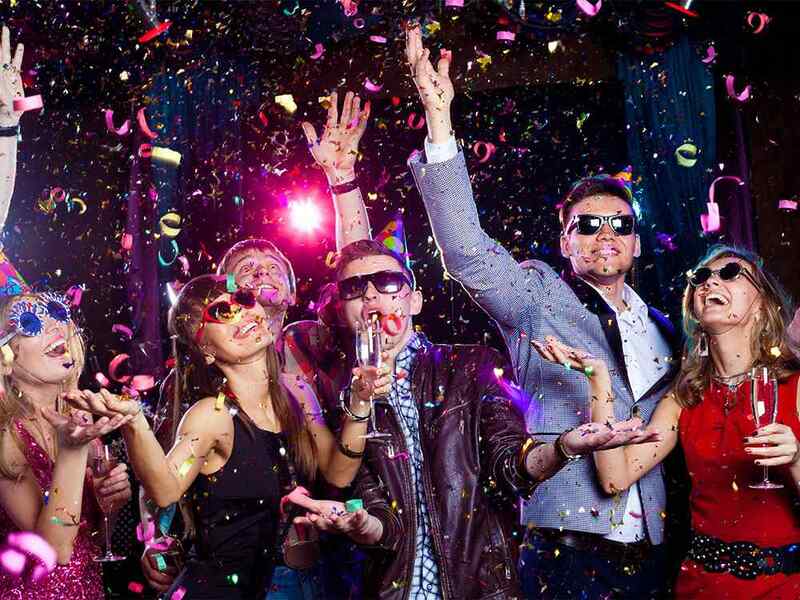 If the party is organized by the various party organizers, you will go through one of the best experiences of your life. If you are organizing birthday party for your little ones, then the best option you can have is Fun city. Your little one will have ultimate experience in this amusing place. With a capacity of 20-30 kids, you can organize the birthday party through an organizer and he will provide the best of the fun city experience for you. This is another place where your children will enjoy to his fullest. Beautiful and mesmerizing views can be seen here as many dolphins are seen playing with one another, which is the best view one can get. The nature’s best beauties can be seen here. A special kind of Aquarium for dolphins is made where dolphins dance, play and do cute lovable things. You can get to watch these activities with your family. This place is another great venue to celebrate your little ones birthday. It has a capacity of about 15 – 20 people. For adults and for couples, this is the best place to celebrate your birthday. Birthday parties in Dubai are always lavish and a memorable experience, especially the birthdays celebrated at Dubai dhow cruise. With the best sea views, musical belly dance and mouthwatering dinner everything here is worth the money. You will never regret coming here for sure. If there is one occasion that is guaranteed each year, it is your birthday. Dubai Dhow Cruise is a unique place to celebrate this special day with your family and friends. Besides enjoying private celebration, you can relish the delicious food, good music and the lavish sights of this cosmopolitan city. You also have the option of choosing your own theme – seated dinner, informal or formal gathering etc. The private festivity can also be customized with any kind of arrangement of chairs or tables, additional decoration, entertainers and above all the menu can also be chosen to your liking and taste. Previous : How To Master Any Language During School Breaks?